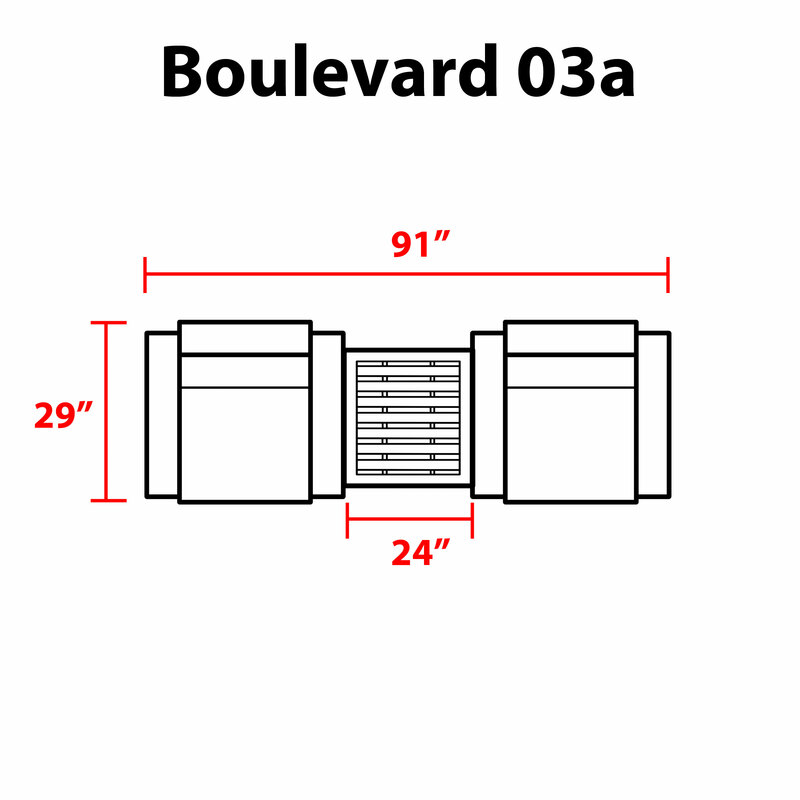 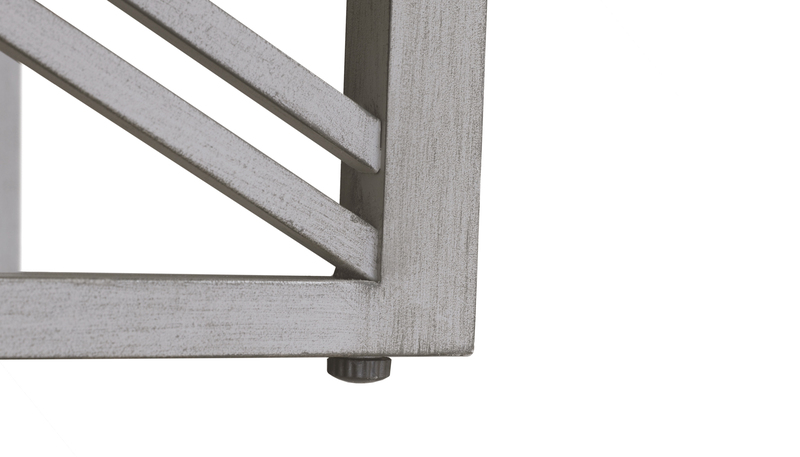 Our Boulevard Collection outside table and chairs set features an open silhouette for a clean, streamlined look. 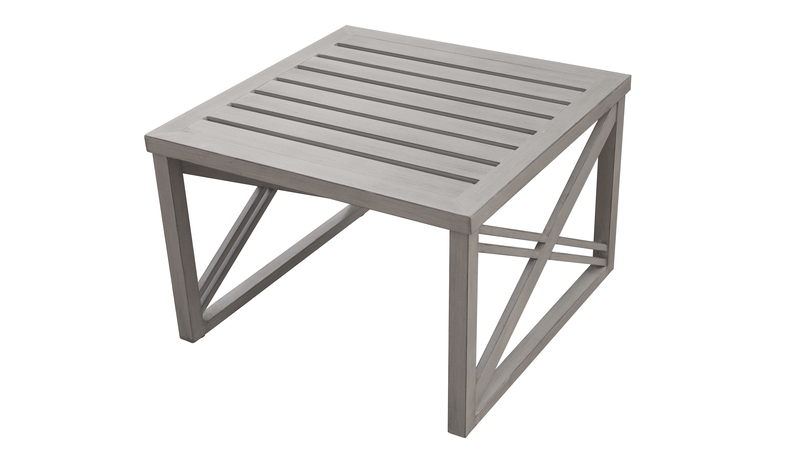 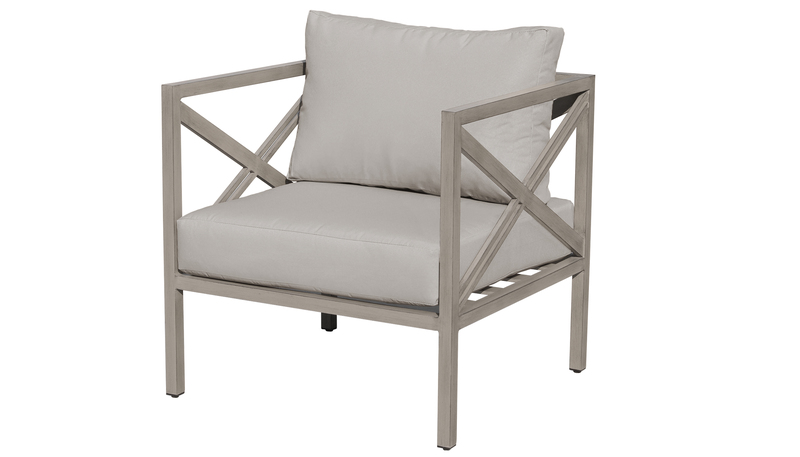 Powder coated aluminum frame in Greige and 6 inch thick cushions is where casual comfort meets chic style. 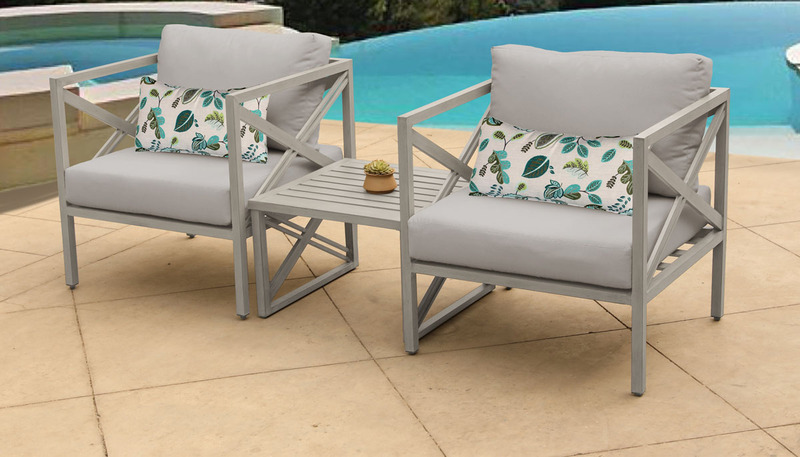 Mix and match pieces to create the perfect outside patio set for entertaining in any size space.